Modern web design standards aren’t built for the lazy. They just cater to short attention spans. There’s a difference. I’ve failed to appreciate and articulate this nuance myself (in writing, no less… sigh). And yes, I appreciate the irony of a verbose blog post to explain why one picture really can be worth a thousand words. But unlike a website’s landing page, blog posts are still a place where you’re expecting to find something to read. Or so I hope! Increasingly microscopic looks into web browsing habits has proven what we all suspect: site visitors are spending even less time visiting any given page. But this is only the case because these same visitors are visiting even more individual pages daily. Basically, they’re processing more information than ever. It’s no surprise that we’ve all learned to scan over a page for the info we’re looking for rather than reading each word. Naturally, we appreciate the organizations that present the info we’re looking for as efficiently as possible. So yes, in this case, there’s a huge difference between being lazy and having a short attention span (even if they aren’t always mutually exclusive traits!). Design standards evolve quickly. There comes a point at which design principles become ‘expected’ standards. This is when the adoption rate of these same principles hits critical mass. Web design tools like WordPress and SquareSpace have led to explosive growth of visually-oriented websites. Today’s most popular web design tools make building with visual narratives easier than ever. 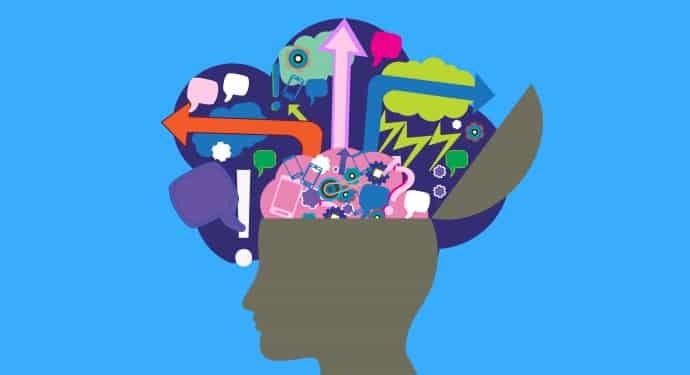 Any website or design project that sells the product or service in question with a strong emphasis on telling an image-drive story is utilizing visual narratives. The right utilization or combination of pictures, graphic design or any manner of interactive visuals can serve to communicate efficiently. Companies that produce sleek new products like cars, clothing or phones are no longer trumpeting the charge towards image-driven web design. Nope. The mom and pop accounting firm down the road probably just launched a site with 75% less words than their ancient (2010) website. But cutting the info dumps out of a site’s landing page doesn’t mean the site can’t teach us what we need to know about their service. Why read a novel about a business’s services when we can just read their yelp score? If you’re an accounting firm, taut your fantastic Yelp score by integrating it seamlessly. This is hardly a new practice. Commercials have been selling visual narratives from day one. It’s just taken web design a couple decades to efficiently utilize these same principals. You no longer have to have Apple or Ford level web development or marketing budgets to get into this game. Tools like WordPress have opened the doors for everyone to develop reasonably fluid visual narratives. 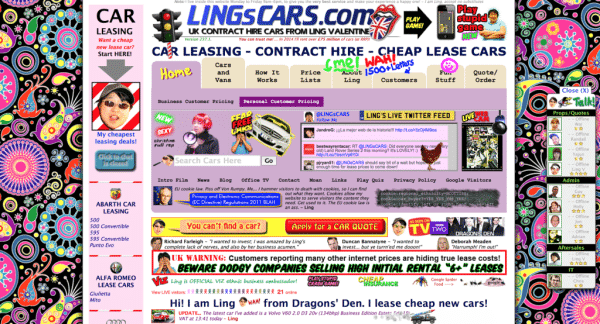 Remember what amateur attempts at visually engaging sites used to look like? We’ve all heard the phrase “a picture is worth a thousand words”. The expression is as overused as it is true. Countless built-in associations can be gleaned almost instantly from an image. Just because a site is image-driven doesn’t mean we can’t extrapolate tons of information from it. Quite the contrary, the right choice images organized appropriately can speak volumes about the product or service in question. As a culture weaned on imagery, we’re more astute at drawing information out of an image than we realize. And now we’re all becoming even more astute art critics. Only the very best designed visual narratives will sway us.